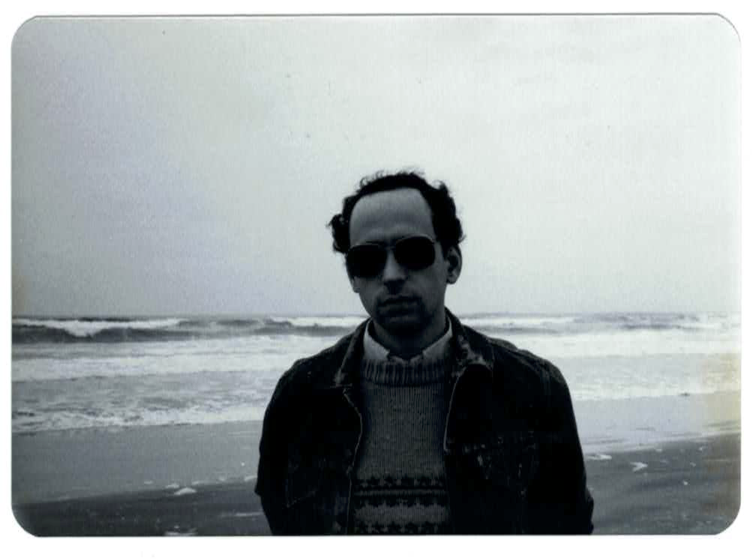 Today, March 31, is a very special day: the birthday of our own Lowell Brams, co-founder of Asthmatic Kitty Records and Sufjan’s step-dad. 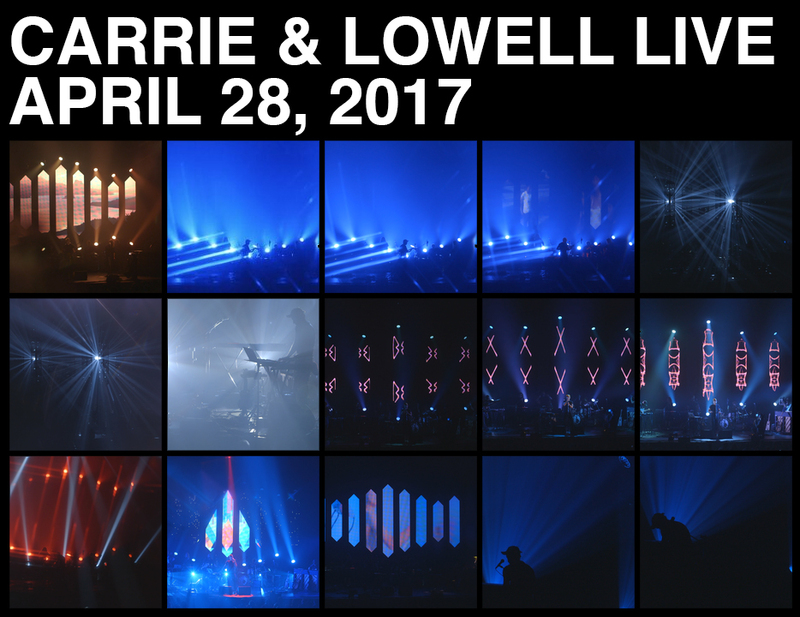 As a gift to Lowell (and the rest of the world) Sufjan has decided to release Carrie & Lowell Live, an audio and visual document of his November 9, 2015 performance at the North Charleston Performing Arts Center in South Carolina. Release date is set for April 28, 2017. 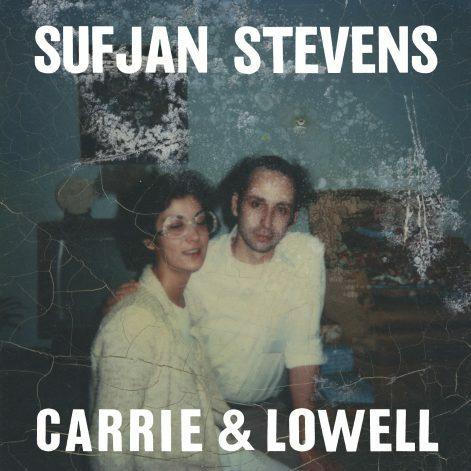 Today is also the two-year anniversary of Sufjan’s seventh album, Carrie & Lowell, an album based, in part, on Sufjan’s childhood summers spent in Eugene, Oregon, when Carrie and Lowell were married. The live show was shot and produced by We Are Films and the Art Counsel, edited by Keith Bradshaw, and mixed by Casey Foubert. The video will be available on YouTube and Vimeo, and the audio will be available for purchase and/or streaming on all platforms (iTunes, Spotify, Tidal, and Bandcamp, etc.). As you may recall, Sufjan released one song from this show back in February 2016. We are excited to share the rest of it with you! Stay tuned for more information. 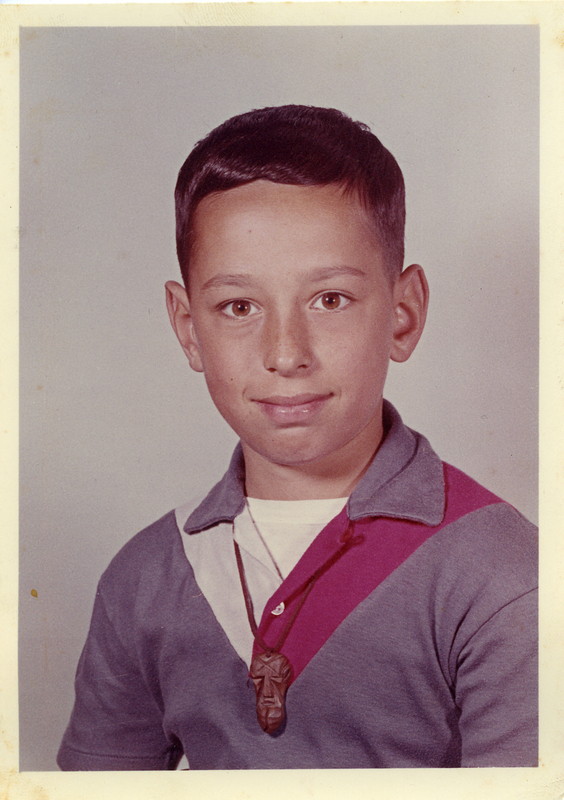 Happy birthday, Lowell! Sufjan Stevens mixes autobiography, religious fantasy, and regional history to create folk songs of grand proportions. Sufjan Steven’s beautiful solitary and rich record is filled with faith and disbelief and the resurrection of trust and dreams.